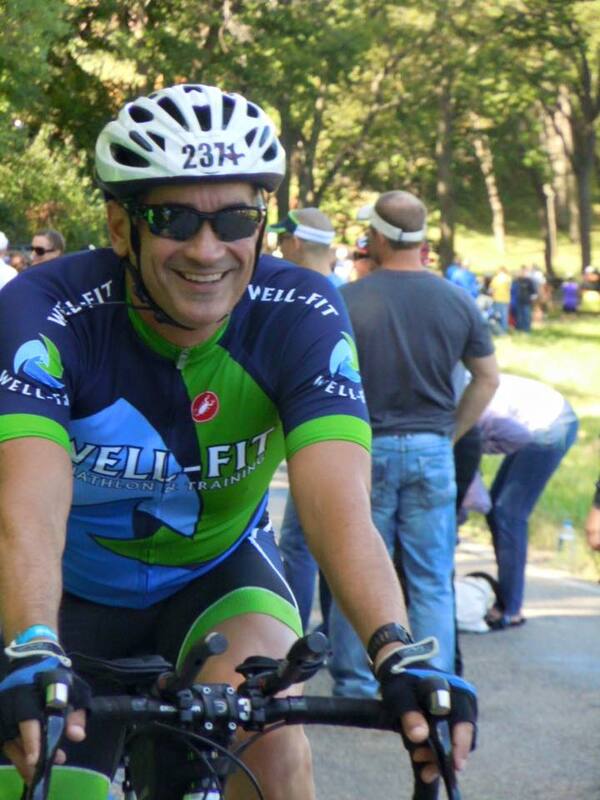 Greg is a member of our Elite Team, multiple Ironman finisher and USAT certified coach. He learned to swim in his 40s(!) which sparked a passion for endurance sports. Since February, he has incorporated altitude training into his routine and has seen an uptick in his overall performance in many areas. He still says he’s “the ‘before’ picture for running technique”—despite running his fastest ever in an early season 5K. ** That’s a PR! after just 10 weeks training 2x per week at altitude. Stay in the know about what’s new at Well-Fit. Join our mailing list!